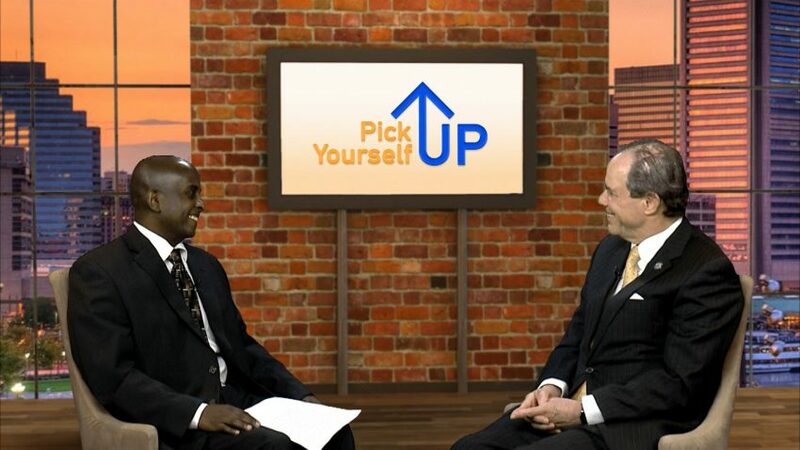 Pick Yourself Up is designed to inspire, inform, and equip immigrants, job seekers, and those who are experiencing continual setbacks in their personal life, relationships, profession, and/or business. The show features individuals who have uplifting messages, empowering insights, and encouraging stories. 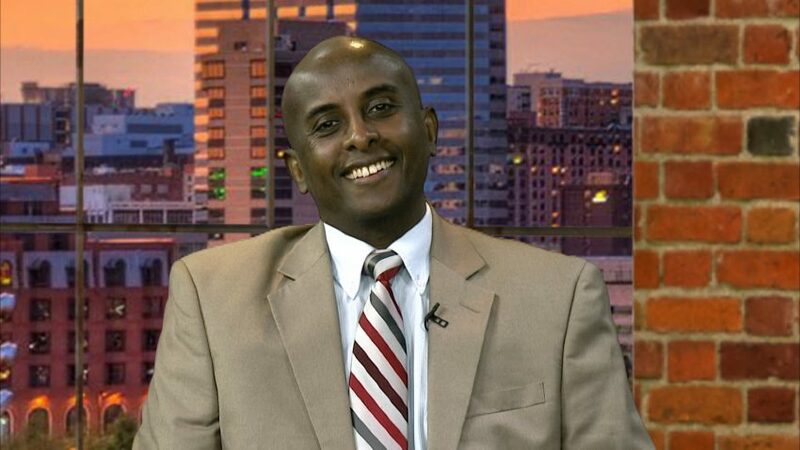 On the show, Dr. Assegid Habtewold, interviews policy makers, elected officials, activists, experts, successful people in business, academics, science and art, motivational speakers and people who have overcome setbacks. Dr. Assegid Habtewold lives in Montgomery County. He is originally from Ethiopia. He came to the US in 2005. 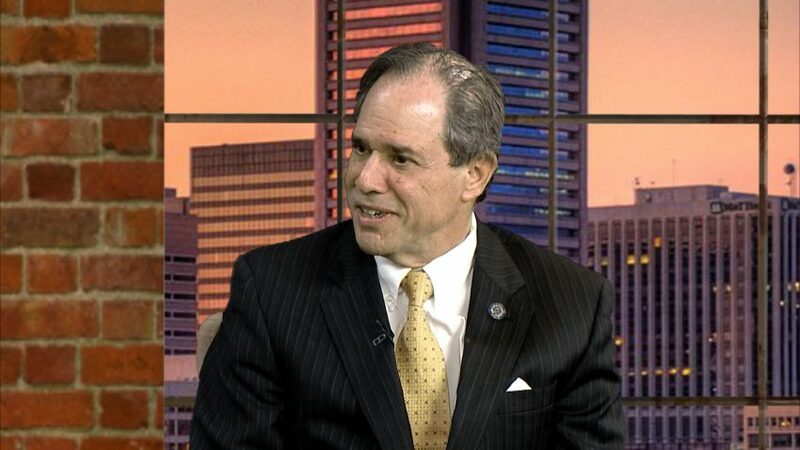 He is the founder of PRO Leadership Global, a non-profit organization based in Montgomery County that aims at bridging the leadership gaps by empowering immigrant, women, and youth leaders. He was a producer and host of an educational program for a community TV and Radio station for two years. Assegid has diverse educational backgrounds such as doctor of veterinary medicine, master’s in computer science, and a doctoral degree in strategic leadership. He is a member of many professional associations. He has written four books. His recent two books are entitled: a) Soft Skills That Make or Break Your Success and b) The Highest Level of Greatness. He is a coach, consultant, speaker, and trainer at Success Pathways. He coaches and mentors leaders from diverse industries, and also facilitates workshops on supervision, project management, soft skills, and leadership development themes for some government agencies, major corporations, and non-profit organizations in the US.